You can choose this crown ring in gold, silver or rose and always it is 925 sterling silver. Crown ring designed with a crown motif all around inspired by the filigree technique. It is actually an art nouveau ring due to its ornaments. 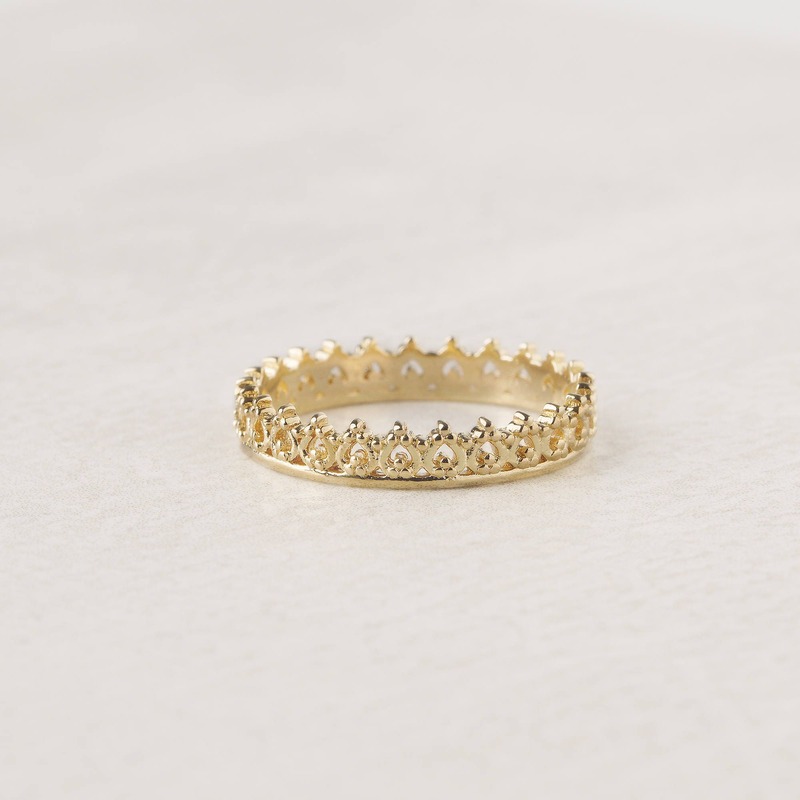 This crown ring for women give a classic and shiny touch to your outfit. 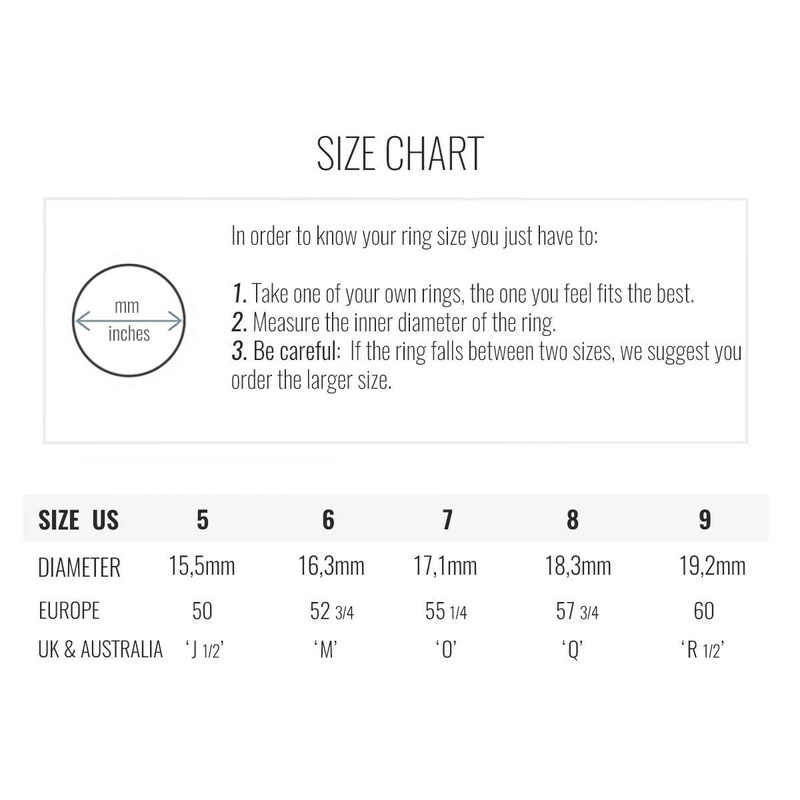 An everyday ring easy to combine. Great ring overall, I was a little disappointed in the color of the gold as it is much more yellow than the picture, but it is pretty enough for what I’m using it for. I've only worn this ring for a few days so far. I like it very much, it looks unique and very feminine and I received a lot of compliments. I was bit afraid that it would be scratching against hair and clothes, but this doesn't seem to be an issue. I think the gold plating will eventually wear off. In that case, I'll happilly purchase the same design in solid gold. I can see this ring even being a beautiful wedding band.